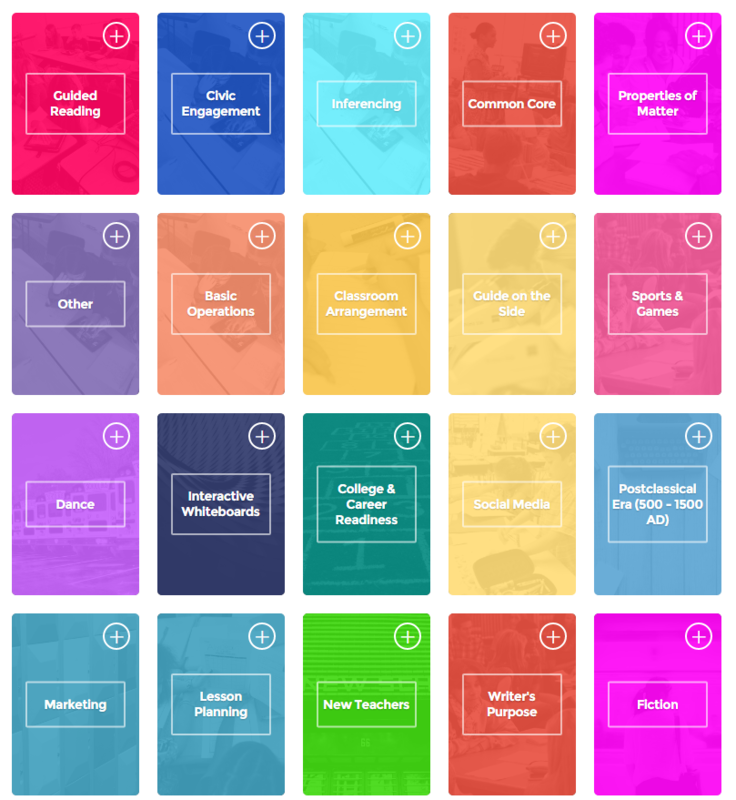 BloomBoard is a professional development website for teachers and administrators. On the teacher side, educators learn, share, and discuss teaching ideas. 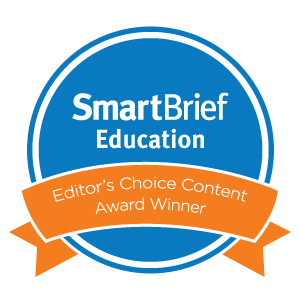 The resources–including over 10,000 articles, videos, lesson plans, and more–are clear, easy-to-navigate, and user-friendly, with opportunities to collaborate with other teachers. What truly makes this educator-oriented site unique is that teachers can earn topical micro-credentials that can be used by their school district or state credentialing agencies (depending upon the circumstance). To earn these, teachers view the required materials, answer a set of questions, and then submit evidence of impact on practice such as lesson plans, instructional materials, and videos. On the administrator side, BloomBoard offers the ability to look at reports and recommend resources for professional development. Analytics provide insight into which professional development resources and topics are most popular. 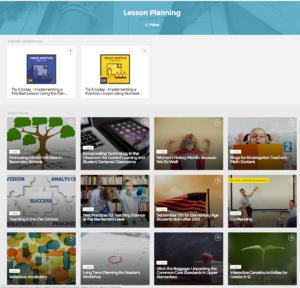 Alongside BloomBoard’s free content are premium pieces such as tools to collaborate with colleagues, private spaces for virtual discussions and document sharing, a dashboard to monitor the most widely-used district-wide collections and micro-credentials, the ability to create unique micro-credentials, and dedicated support from BloomBoard instructional practitioners. Within a district hub, admins can also create programs around particular topics such as ELL and special education that enable them to set shared goals, resources, and opportunities for collaboration and conversation. The problem often with professional development isn’t a lack of resources; it’s identifying the ones that fit specific needs. 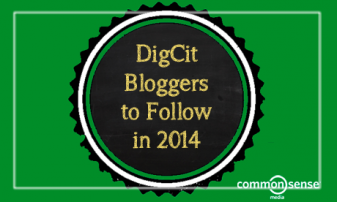 BloomBoard does this for educators. 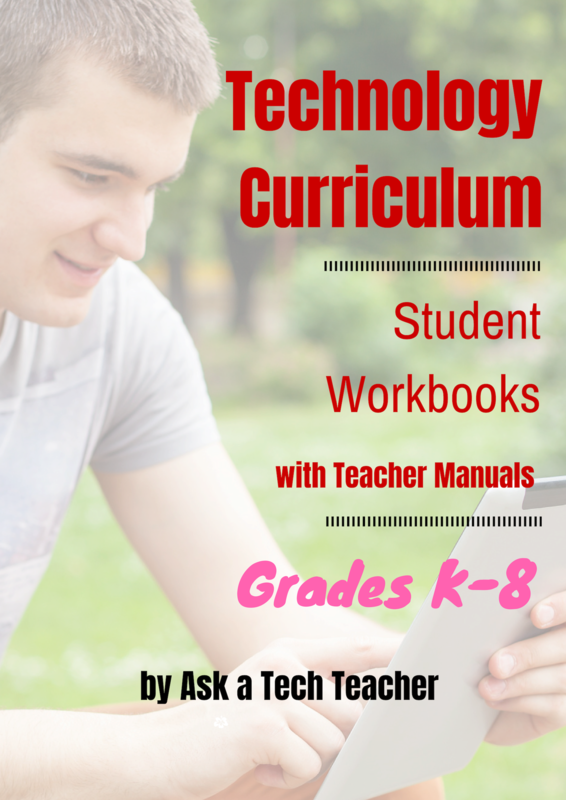 Resources are recommended that fit teacher grade level, subject area, and teaching interests. BloomBoard tracks the progress of each teacher’s professional development and chronicles how they hone their skills. 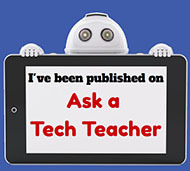 One piece I always seek out on educator websites is an active forum where I can ask questions of colleagues and work through problems. While BloomBoard does offer this (a great plus), it’s too new to be robust. I look forward to what it will grow into over time. Another feature that really isn’t a con, simply on a wishlist: Teachers and administrators can curate collections, but not load their own material. On the plus side: The reason is that BloomBoard wants to review the material and ensure its quality before making it available. 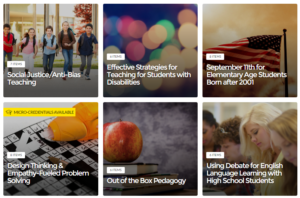 provide a curation of quality, tested resources organized by topic so teachers have a one-stop shop for informing themselves on topics of interest. 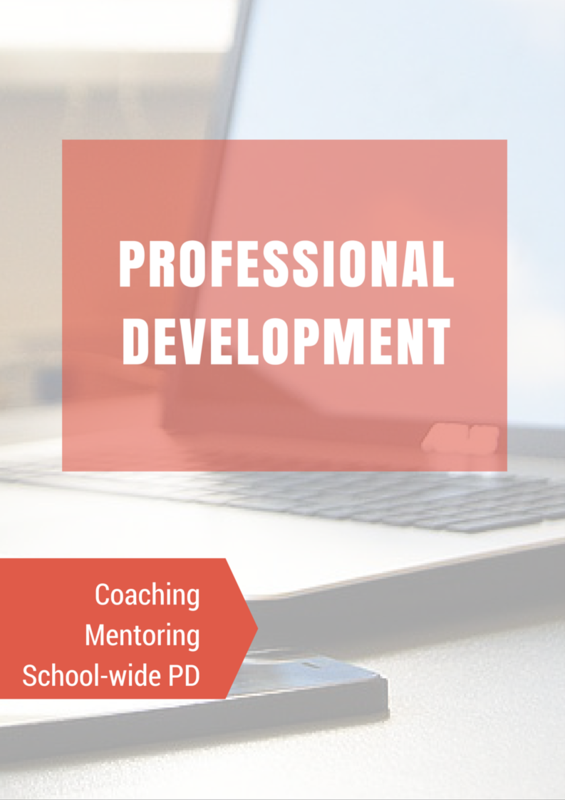 track teacher professional learning for credentialing or recertification (or salary schedules). quickly find out who’s knowledgeable on a particular education subject (by reviewing earned micro-credentials). engage in group study of a topic to promote grade-level or school goals. extend learning using the BloomBoard recommendations, based on teacher profiles. stay up-to-date on education pedagogy with easy-to-access and reliable resources. 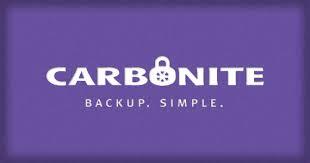 They can also be shared via email and/or social media platforms. In an era where education has morphed from sage on the stage to teacher-as-guide, it’s a challenge for educators to stay on top of all they need to know. BloomBoard makes that easy by curating goals, providing required resources, and tracking progress. I don’t know how it could be simpler.